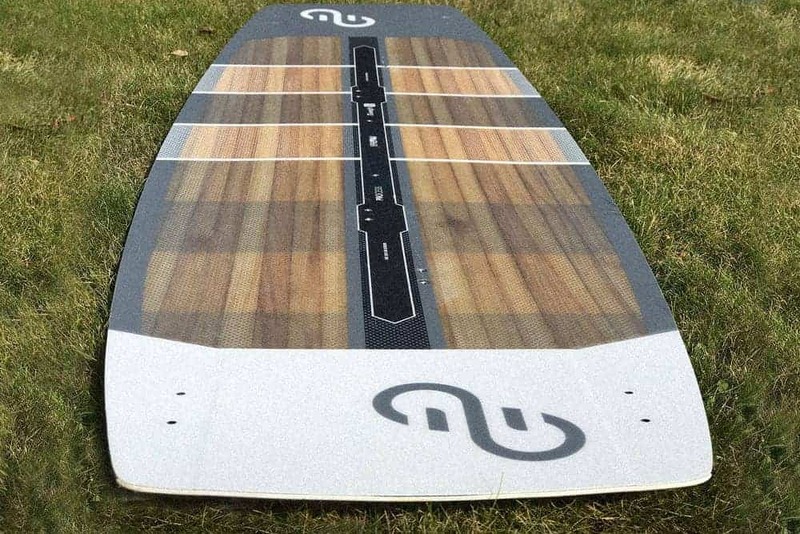 Eleveight set out to design kites and Boards for ambitious riders. 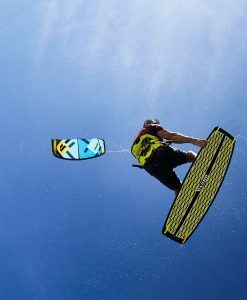 Designed for kiters that love freestyle, commit to radical kite loops and enjoy a well-balanced performance kite down the line. 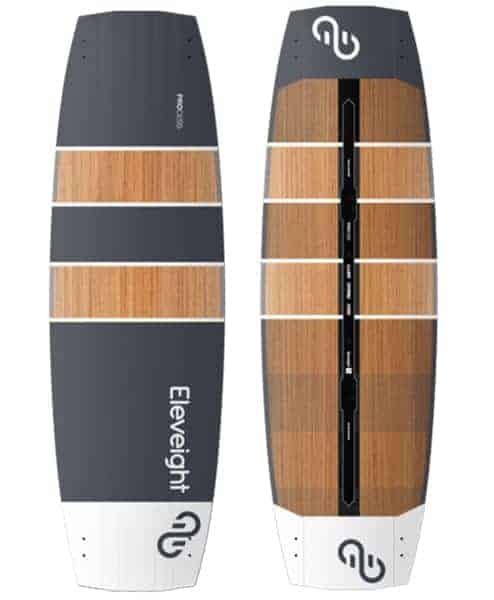 With over 132 years of experience behind them the Eleveight team went to work on the Process Twin Tip. 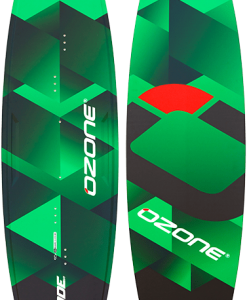 The Process is a new performance freeride board designed to excel no matter the conditions. 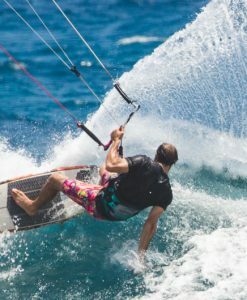 It cuts through chop, cushions heavy landings and strives upwind even in light or gusty wind. 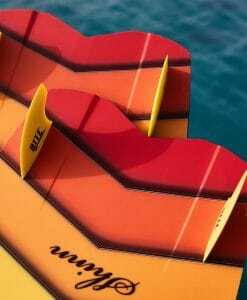 To achieve these characteristics Eleveight got the renowned Franz Schitzhofer to come up with a revolutionary 3-D concept. 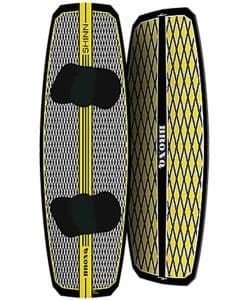 He developed a Paulowina wood core that is fused with carbon reinforcements. 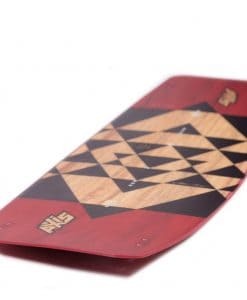 This generates a well-balanced flex pattern. 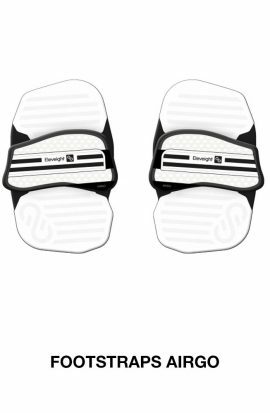 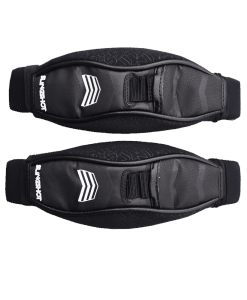 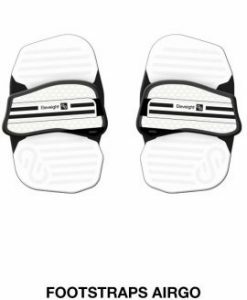 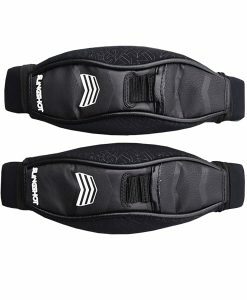 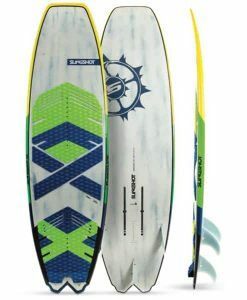 In choppy waters and when landing in the flat, the flex absorbs the impact and protects your knees. 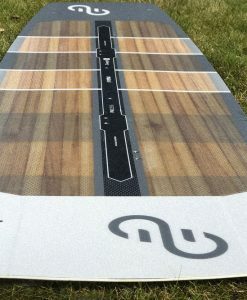 Smooth 3-D channels at the tips of the board combined, with the box rails provide plenty of grip and control without generating drag. 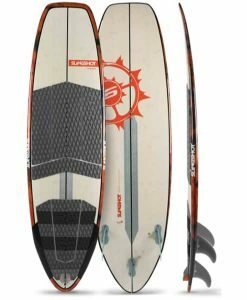 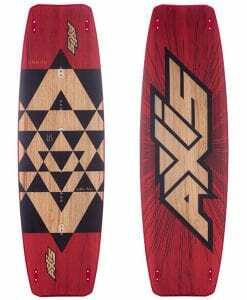 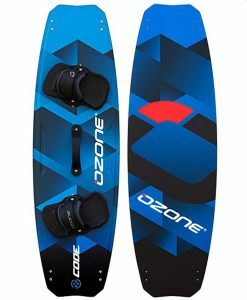 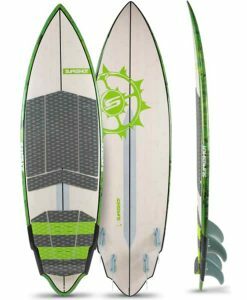 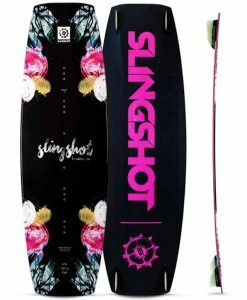 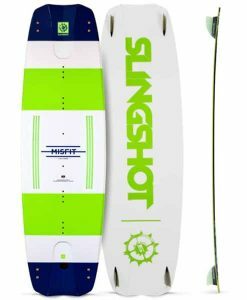 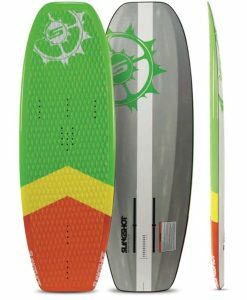 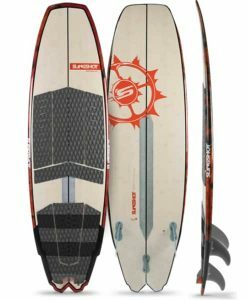 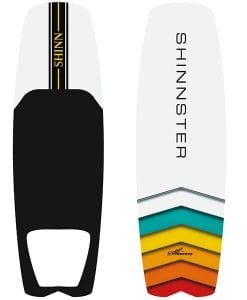 Due to the harmonised rocker line, the board starts planing early, making it easy to ride in a light breeze or going upwind. 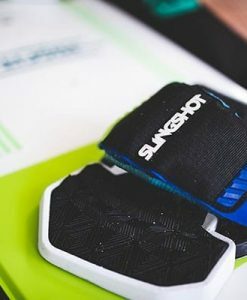 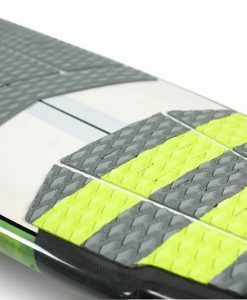 Eleveight have paid special attention to detail and quality, hence equipping the board with the strongest inserts on the market. 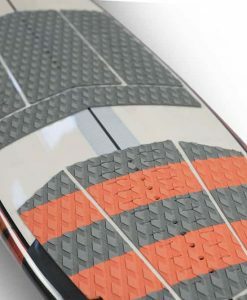 The process can be ridden with boots or straps.